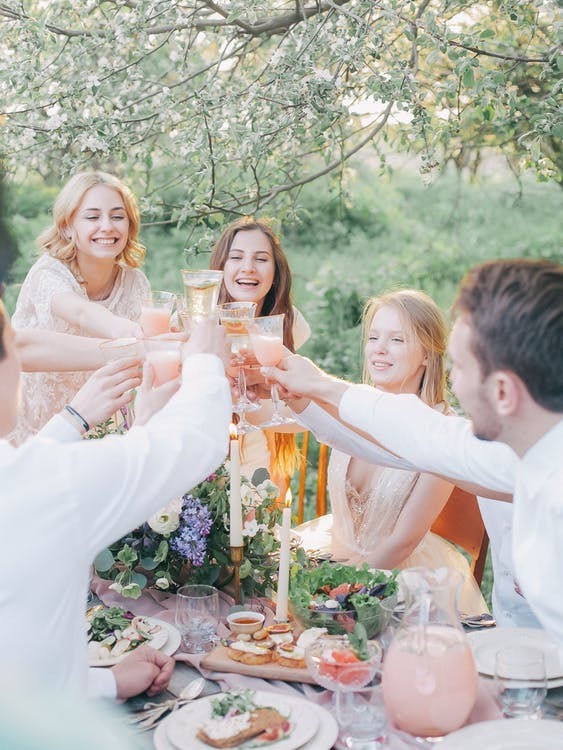 Gift a Wine Tour Experience This Christmas | Australian Wine Tour Co.
Christmas is almost upon us, which means it’s time to hit the shops and start scouring the shelves in search of the perfect present for your loved ones. Research has shown that more and more Australians are choosing to put money towards ‘experiences’ over materialistic presents each year, as experiences have been proven to evoke greater levels of happiness than buying a new pair of shoes. So, what does this mean for your annual Christmas shopping bonanza? Well, instead of hitting the shops, jump online and start searching for travel vouchers, local or regional tours, and all manner of activities your loved ones can take joy from. 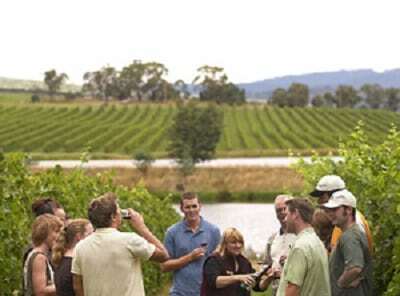 As Australia’s leading operator of wine tours in the Yarra Valley, we combine the beauty of this picturesque region with mouth-watering cuisine and delicious wine. Over Christmas, the weather in Victoria is at its best, with the rain clearing, the sun coming out and daylight hours extending well into the evening. This makes heading out on a wine tour with your friends, family, or even your colleagues the perfect Christmas present. Not only will you have the opportunity to experience something new, as you stare in awe at the rolling hills and vineyard covered acreage, you’ll also be able to spend quality time with your loved ones in a relaxing yet fun environment. Take your palate on a ride with new foods and plentiful wine tastings, learn a bit of local history, and find out how your favourite drop made it from the vine to your glass. There are plenty of tours to choose from, including our always popular Day Tours and our Overnight Packages, where you’ll be taken on a guided tour with full commentary and plenty of stops along the way. We also offer gift vouchers if you would like to purchase one of our Yarra Valley wine tour experiences, so your loved one can enjoy a day in the valley at a later date. If you’re looking for a fun and unique way to celebrate the end of the work year, or just want to hold a little Christmas gathering for your closest friends and family but don’t want to have to deal with the clean-up, why not book one of our Corporate and Social Days’ tours? Available for groups of eight or more people, we’ll take you to some of the region’s most popular vineyards in a first-class air-conditioned coach, where you can enjoy a day of wine tasting, fine dining, and fun! We can even help you customise your itinerary to ensure you get the most out of your group tour. Simply let us know your requirements and we’ll prepare your customised tour and tailored quote. There really is nothing better than trying something new at Christmas time. Contact us today to learn more about our small group tours, gift vouchers and social days out.